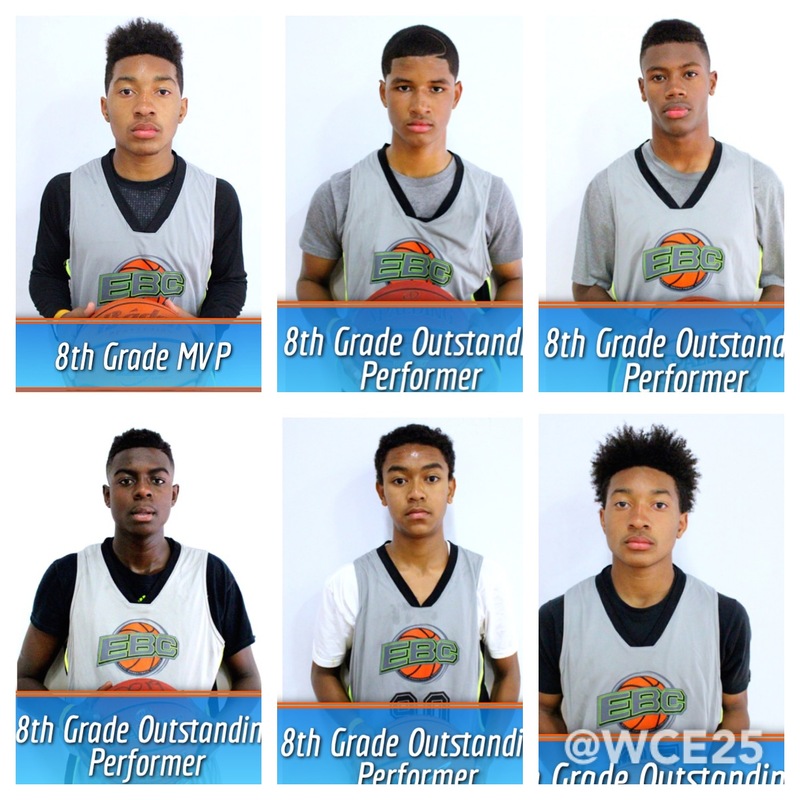 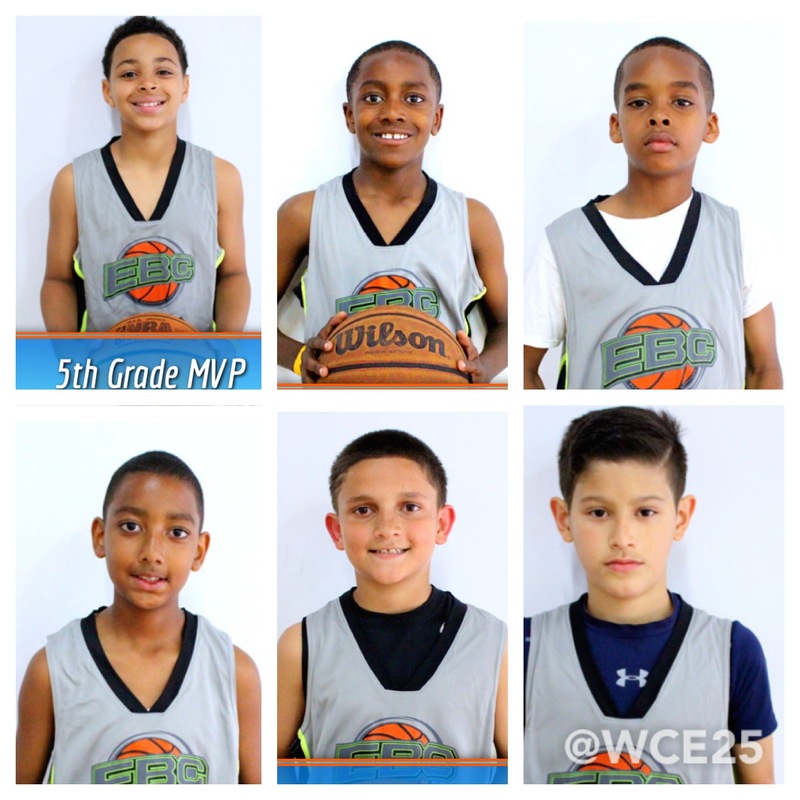 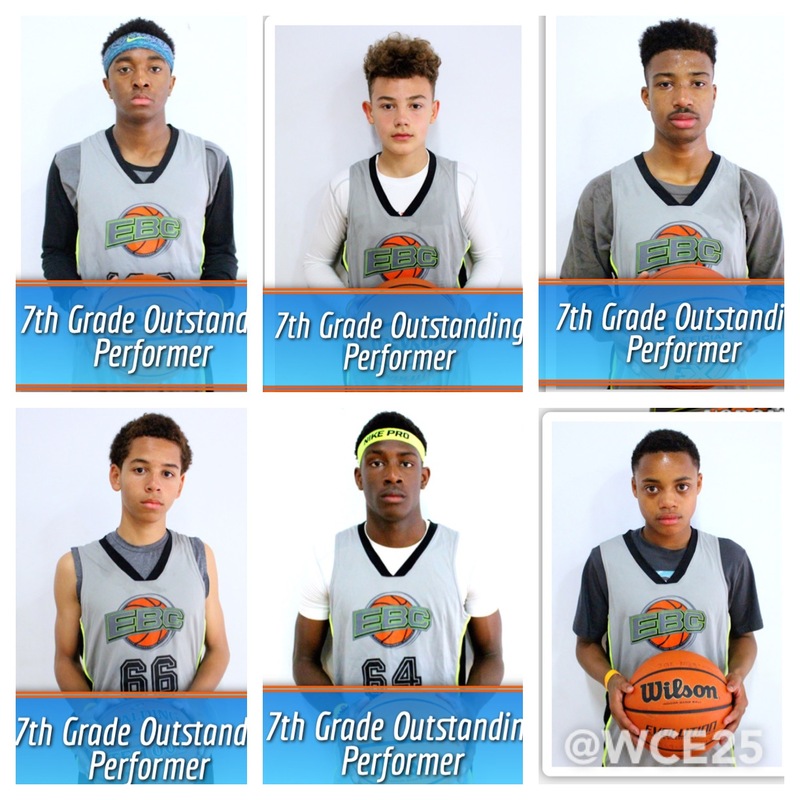 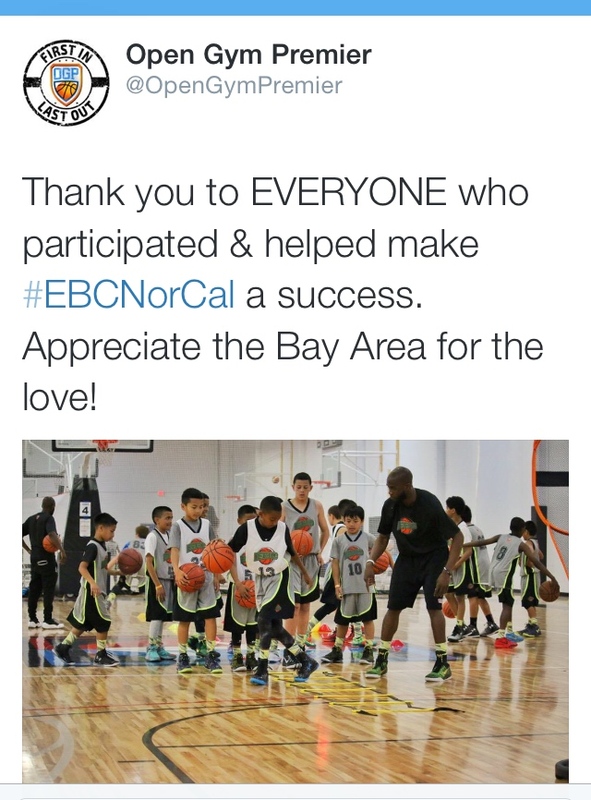 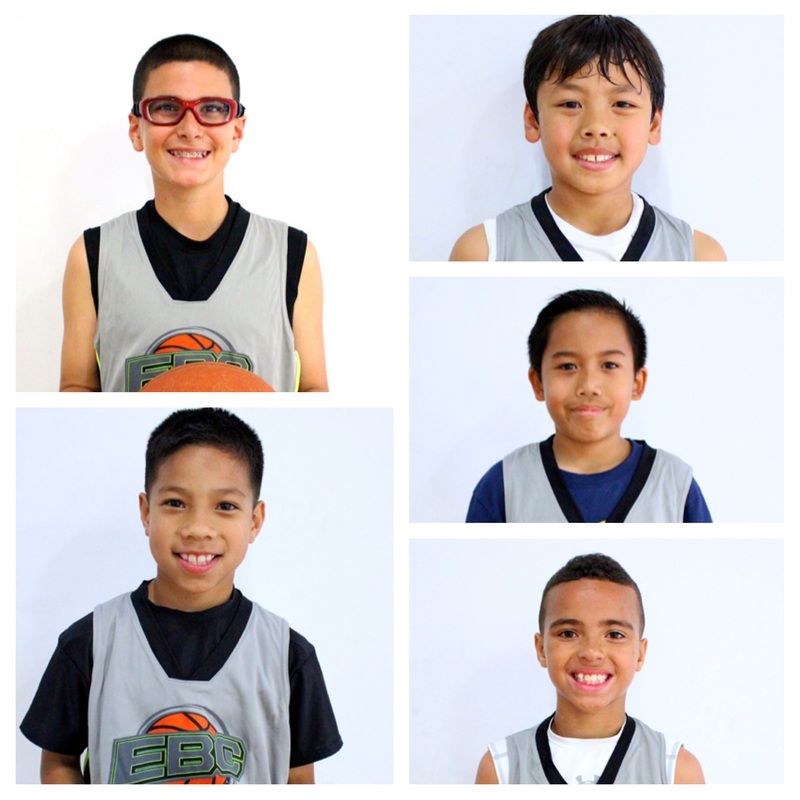 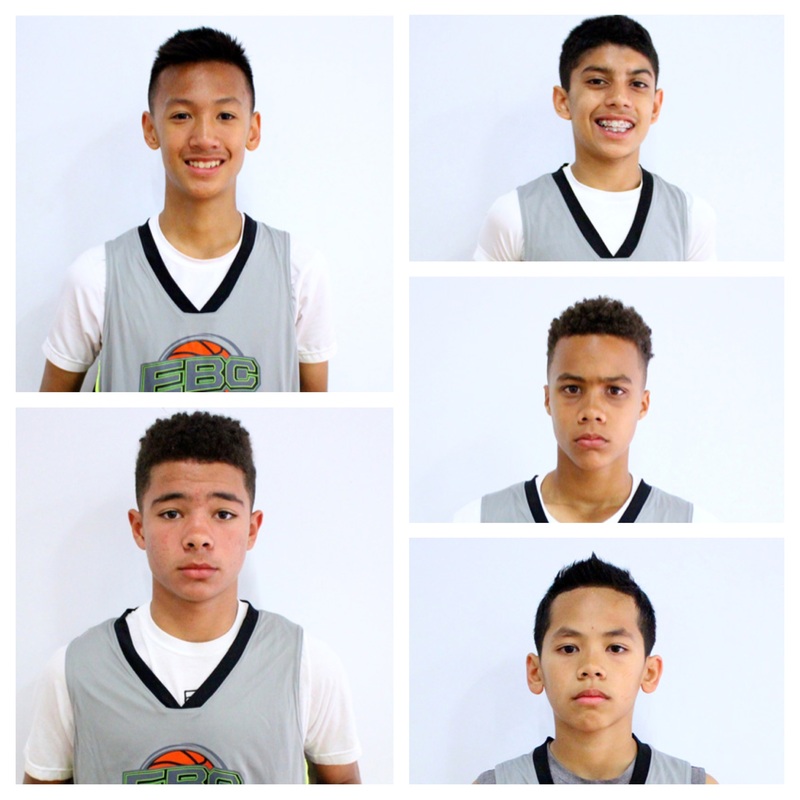 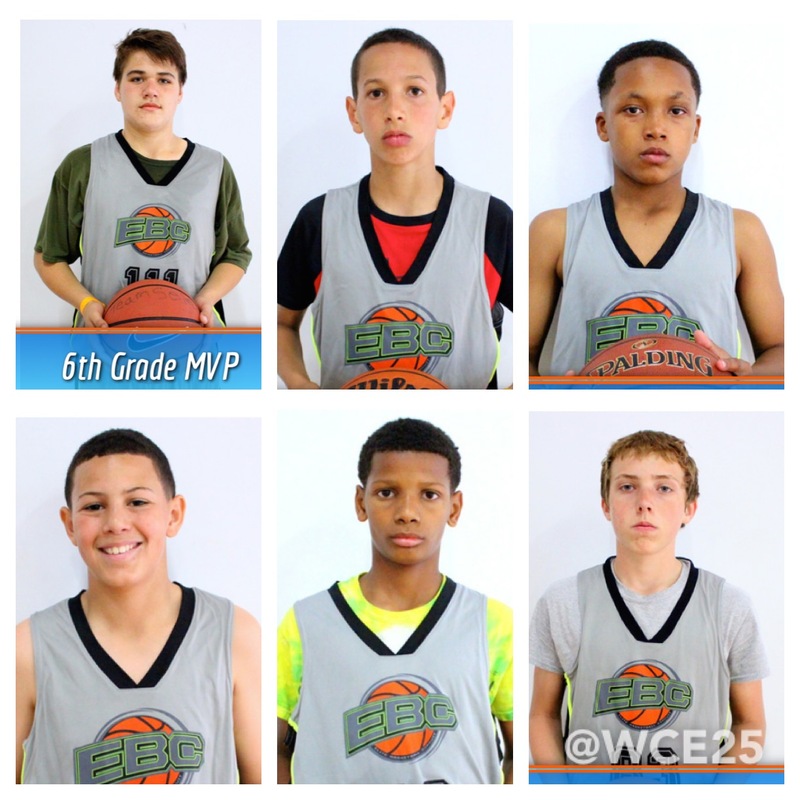 The third edition of the EBC (Elite Basketball Circuit) camp took place in windy Oakland, California this past weekend. 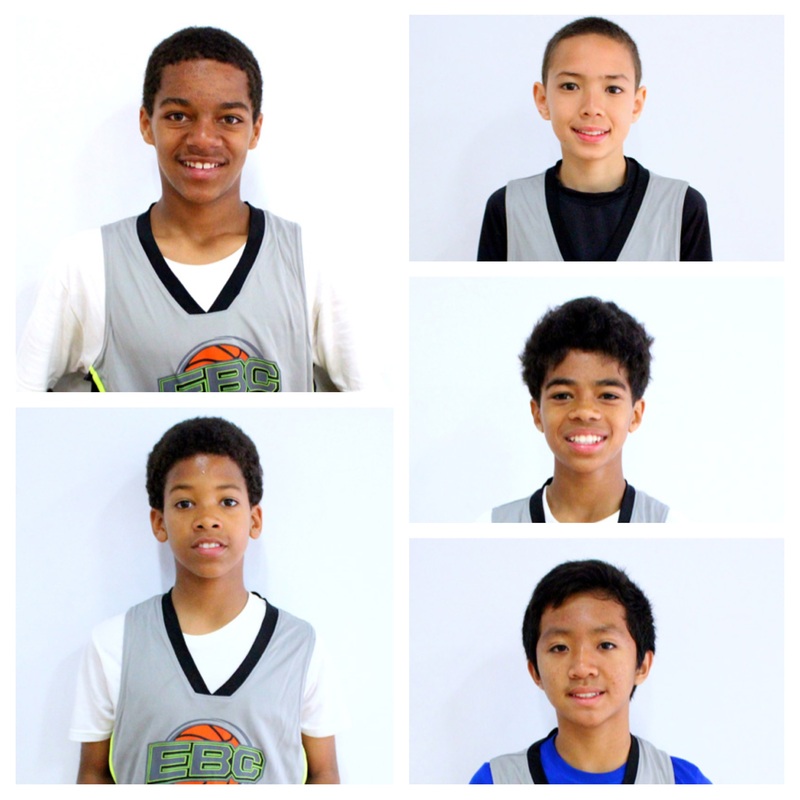 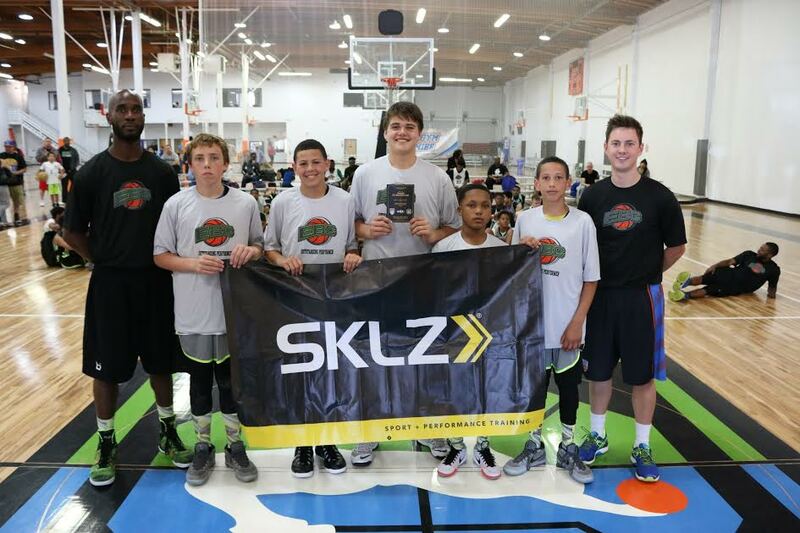 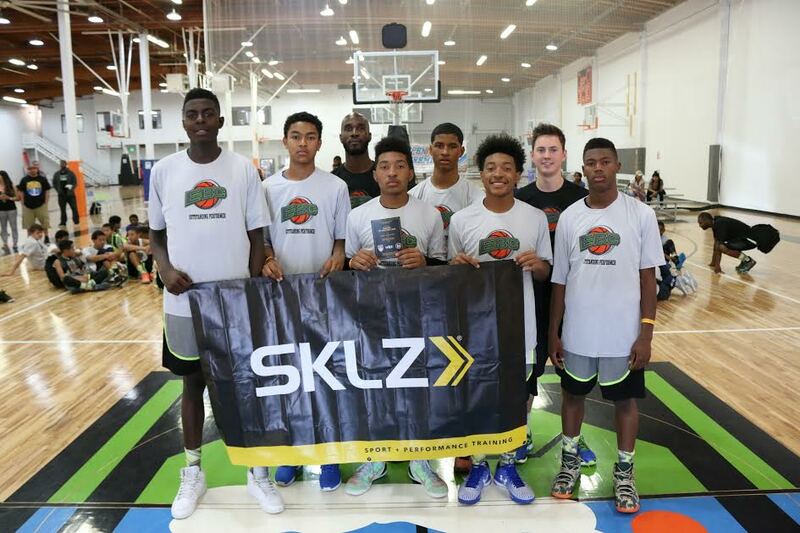 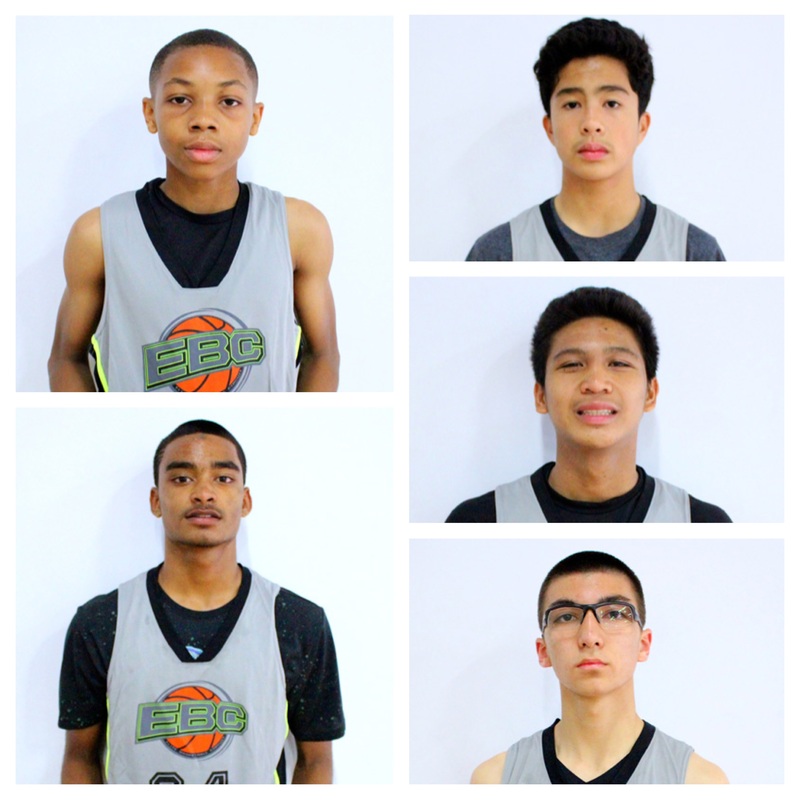 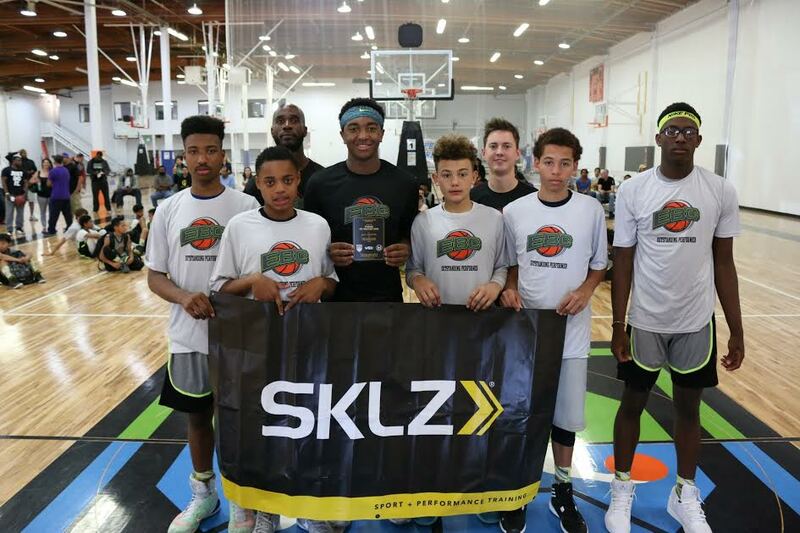 The event managed and operated by Open Gym Premier featured the top middle school talent from Norcal. 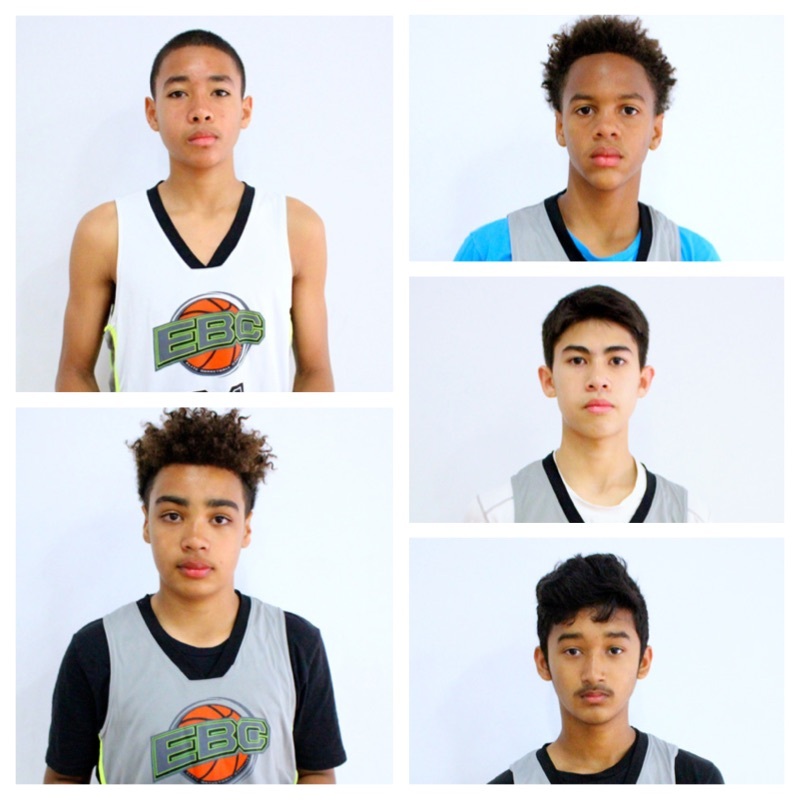 Lead Trainer, Drake Walker (Open Gym Premier), and local coaches and trainers from Norcal led the talented group of players. 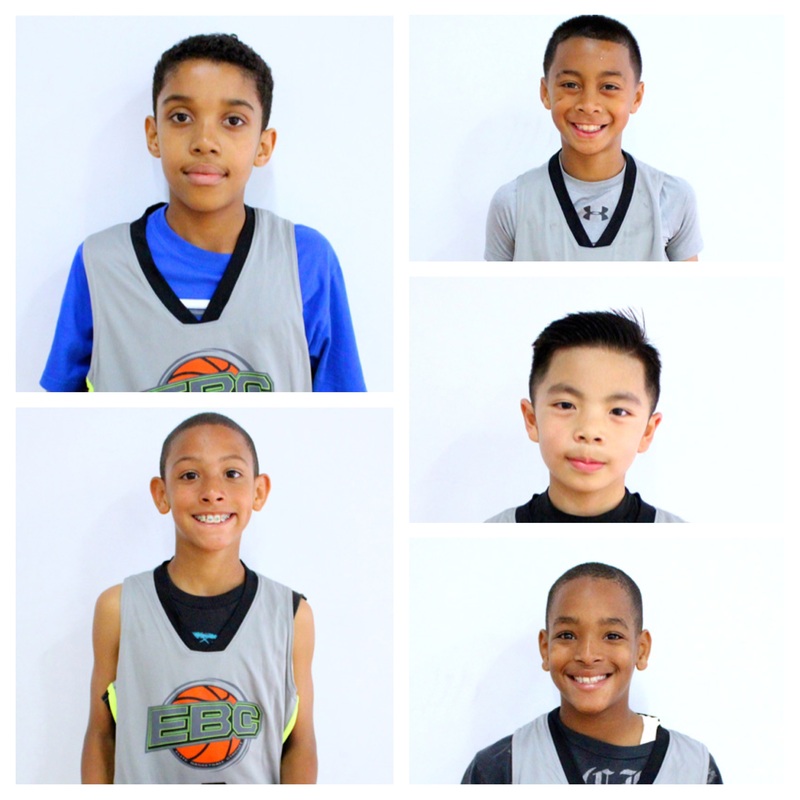 This third edition of the EBC camp series solidified Open Gym Premier’s reputation of successfully running the premier and ultimate player experience basketball camps with top talent on the West Coast. 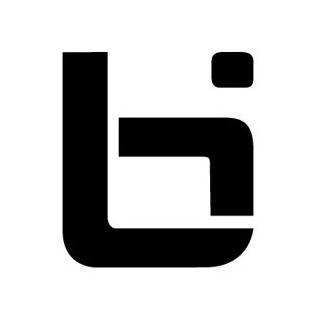 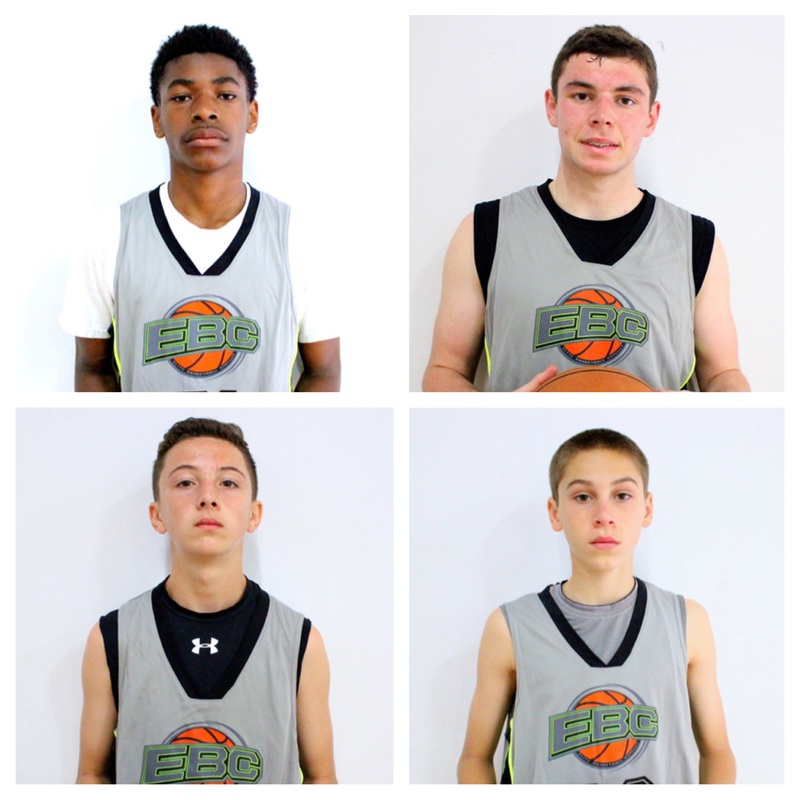 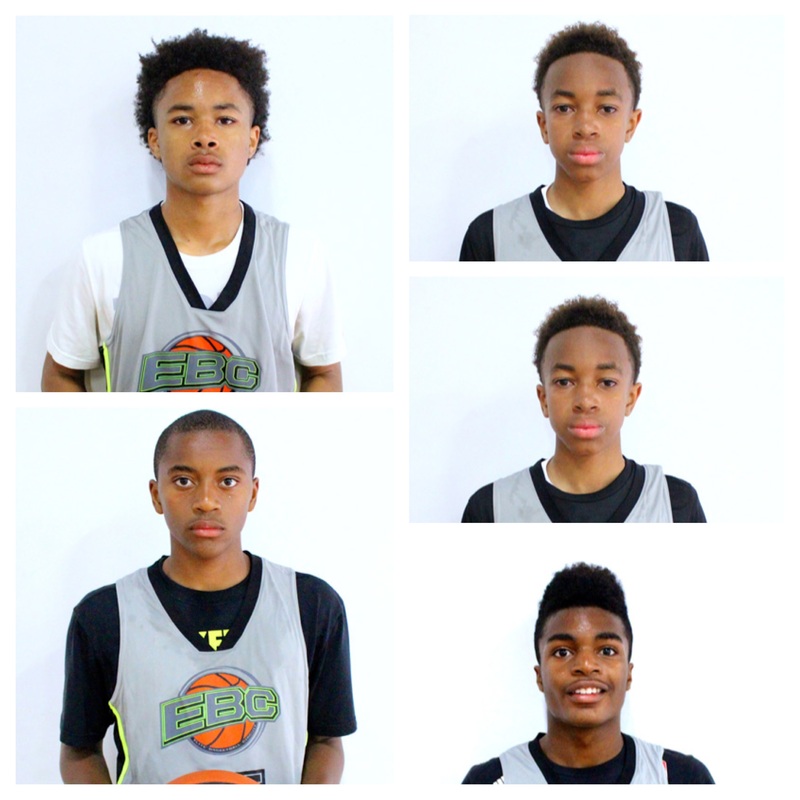 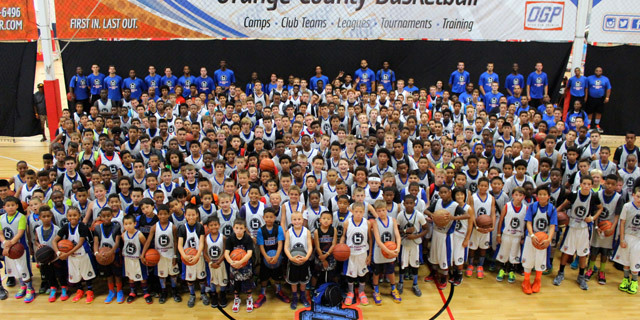 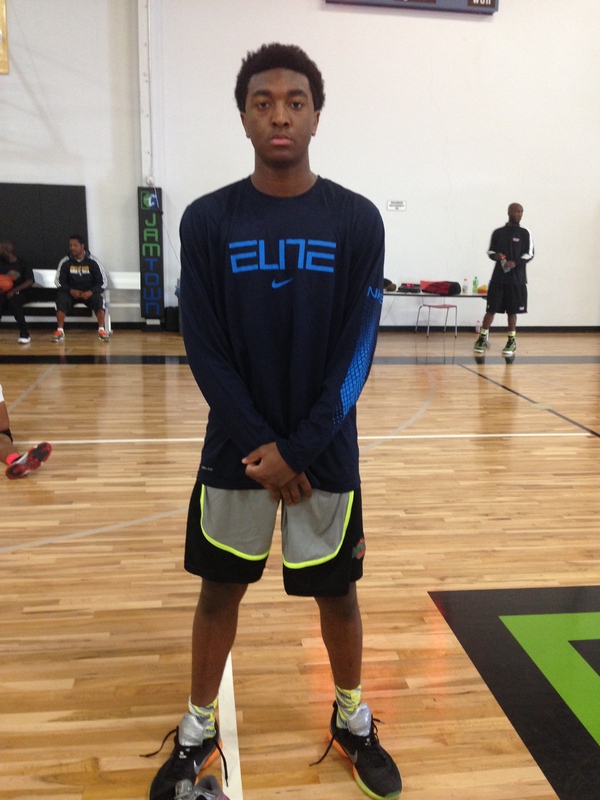 In addition to the EBC camp series, Open Gym Premier operates the Ballislife Jr. All-American camp. 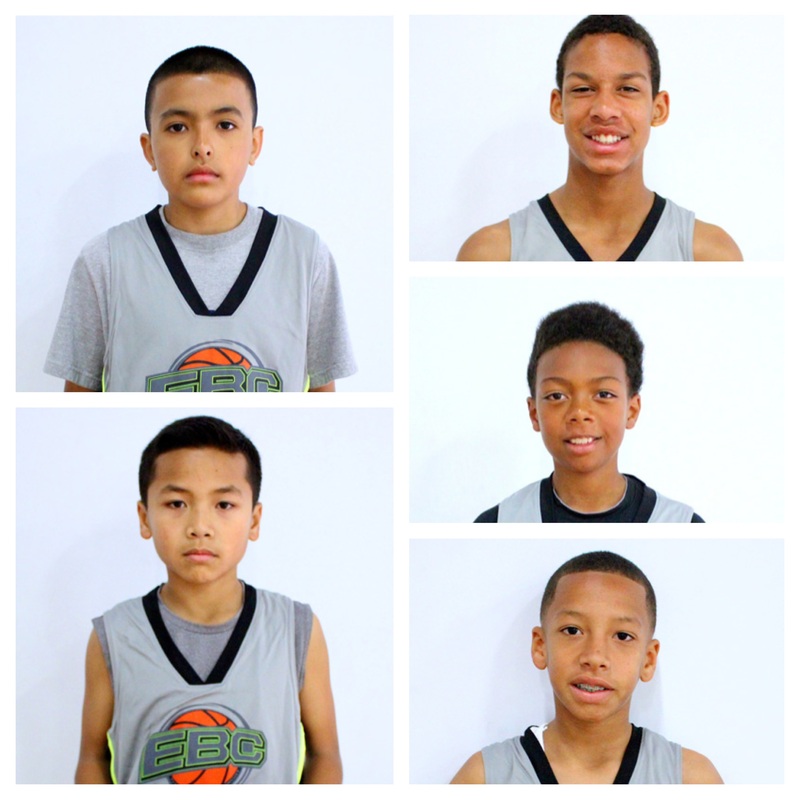 A special thanks to the following organizations for their support: Hawaii Heat, CV Hornets, Hotshots Elite, Oakland Soldiers, TTA, Cool Kids, 1440 Basketball, MVP Flight, Bay Area Mambas Bay City Basketball, ASA Prime, Mountain House Wolverines, Ground Up, Team Select Ford, EDH All Net, Scholars, Oakland PAL, Stockton Hoops, Vision Basketball Academy, Sacramento Yellow Jackets, Rocktown Ballers, Hoops Salem, Hollister Basketball Club, Bay Area Tar Heel, Baseline Basketball Club, Stanco Stampede, East Bay Nets, SAS Warriors, Norcal Spartans, City Stars, West Coast All-Stars, Team Superstar, Team Arsenal, Norcal Hub and Open Gym Premier. 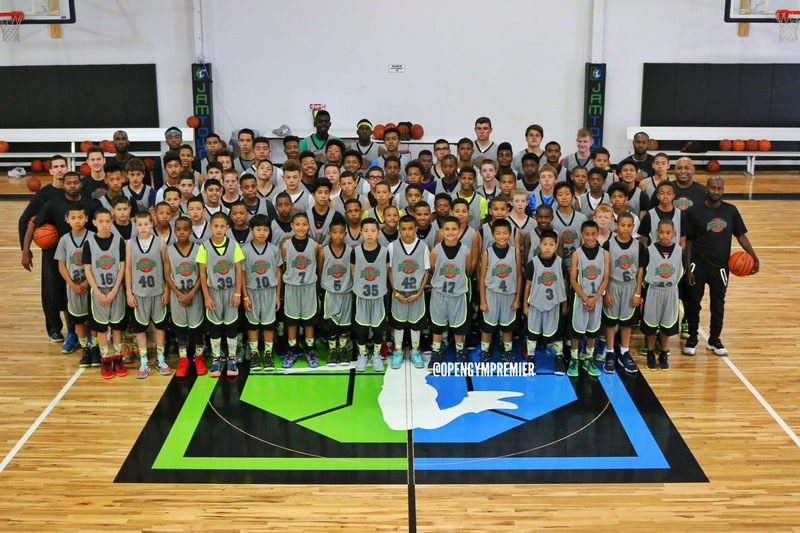 The Camp MVP, Class MVPs, Top Performers and Honorable Mentions will receive exclusive Ballislife Junior All-American Camp (July 31 – August 2, 2015) invitations. 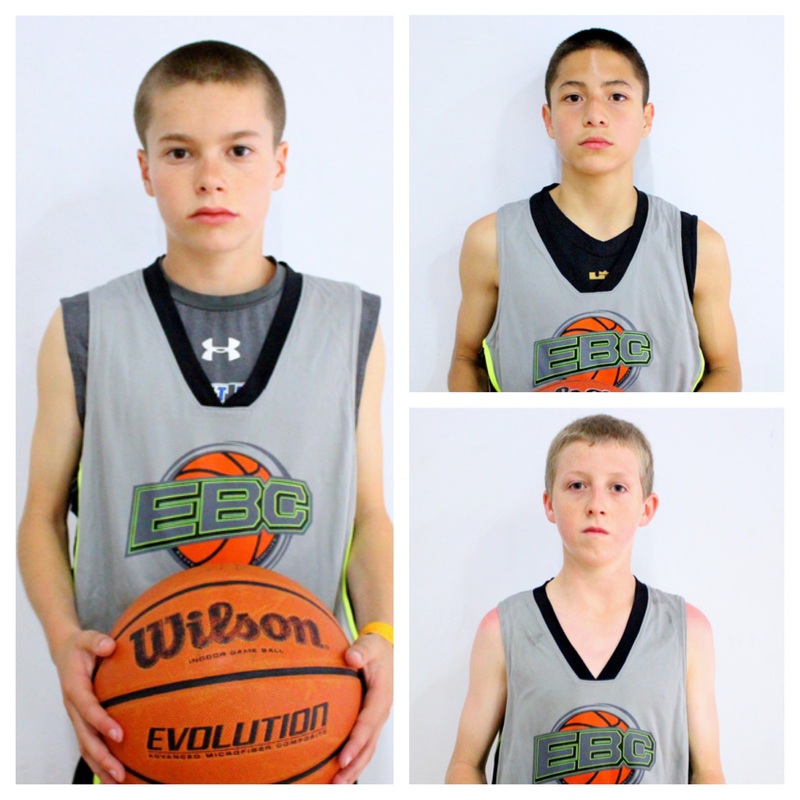 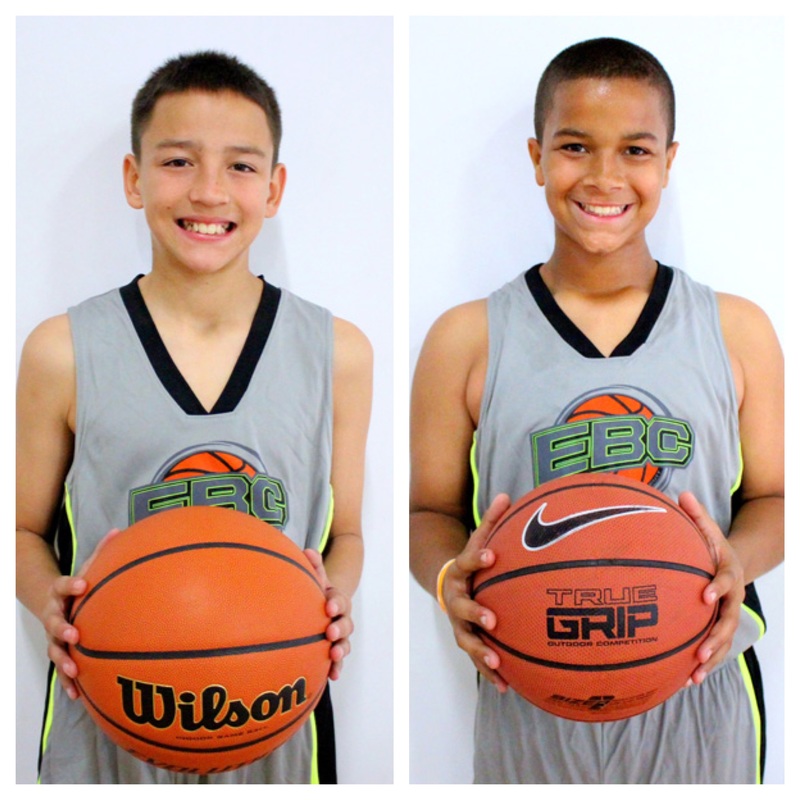 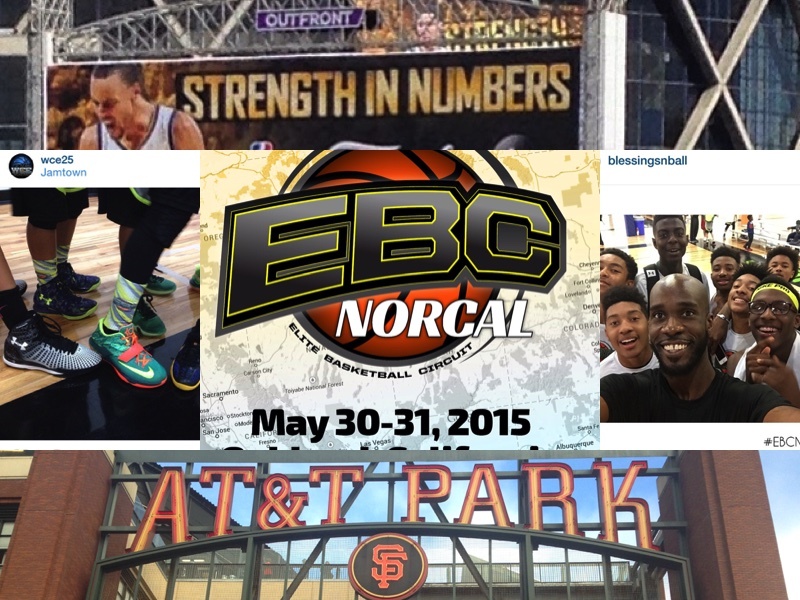 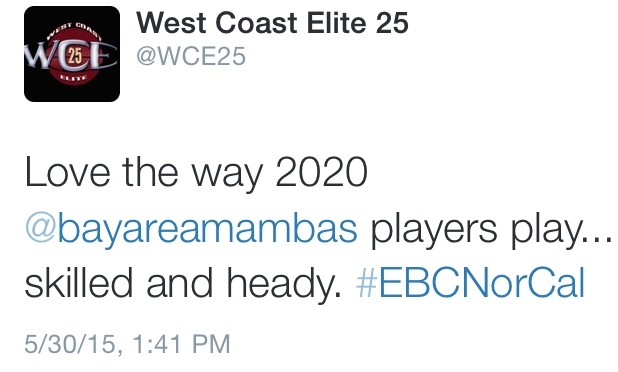 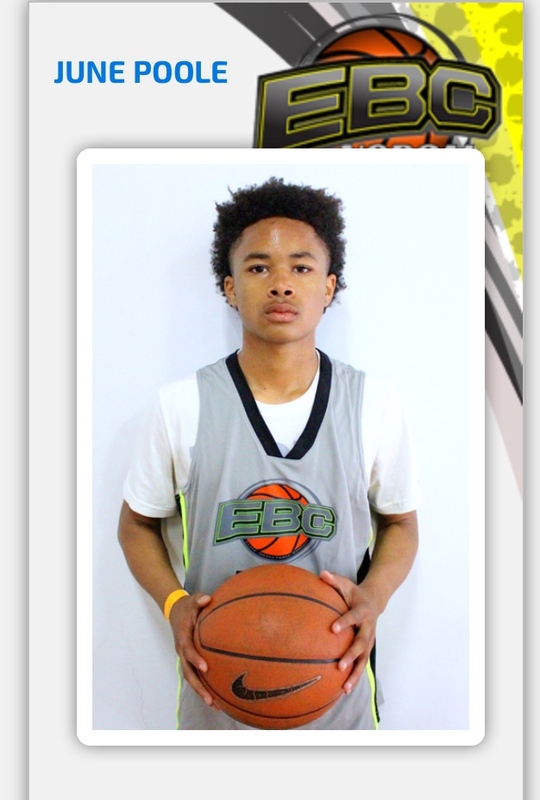 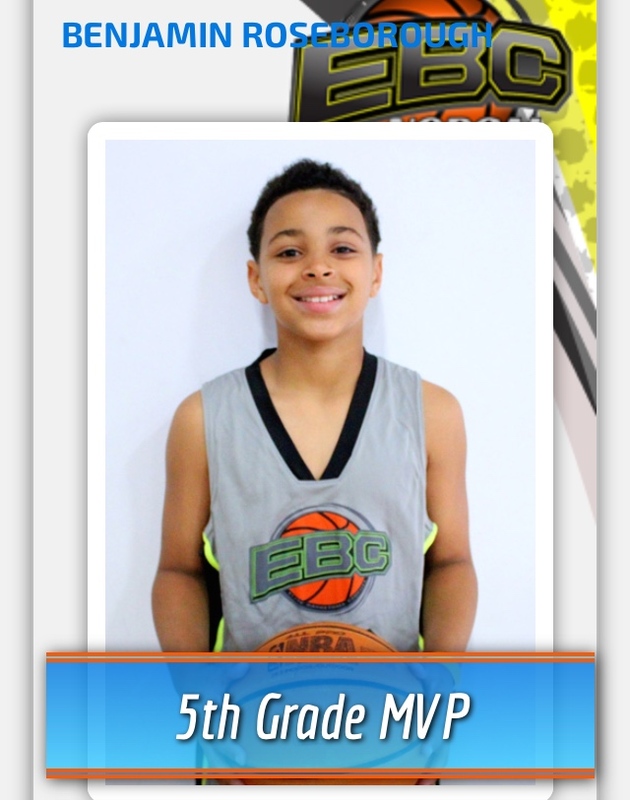 The next EBC Camp will take place in San Diego.